“Regardless of whether one agrees or disagrees with this finding and the underlying reasoning, the author first of all deserves credit for suggesting a well argued uniform set-off rule for international arbitration. 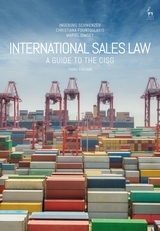 ...the book will certainly serve as a thorough and reliable overview of certain jurisdictions as regards their approach to set-off and as a practical guide for arbitration practitioners to finding and supporting legal arguments to establish the best applicable set-off rule in a cross-border context. 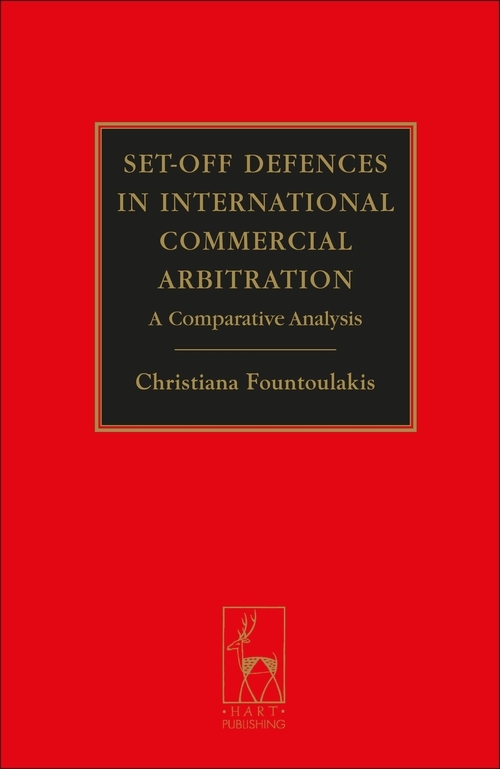 The author's clear diction and ability to take the reader by the hand makes Set-off Defences in International Commercial Arbitration an accessible and seizable topic on only 228 pages. 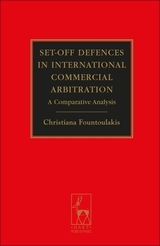 Christiana Fountoulakis, Dr iur, Professor of Private Law and European Private Law, University of Fribourg, Switzerland, is an international sales law and choice-of-law specialist.